Tonight, we say goodbye to 2018 and ring in the new year! 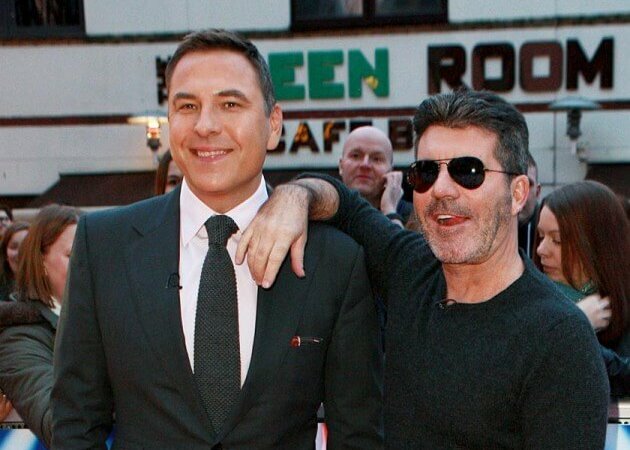 It’s been a big year for talent shows and we’re going out with a bang. Many of your favorite hosts, judges, coaches, and past contestants will be performing tonight! American Idol‘s Ryan Seacrest will be hosting New Year’s Rockin’ Eve for the 13th year in a row! This year, he will again be joined by Jenny McCarthy. 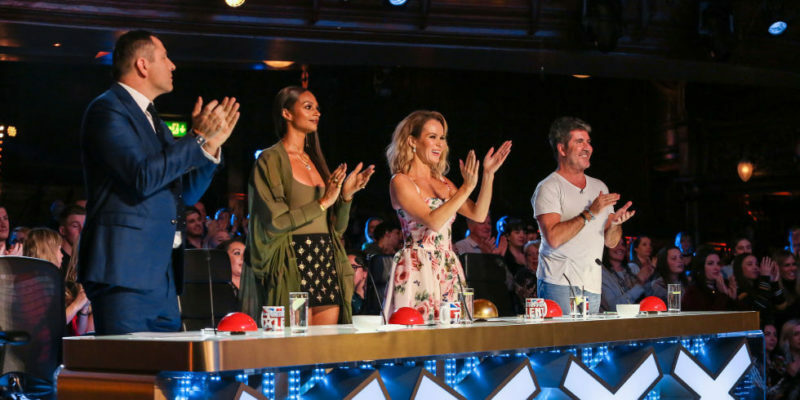 She is one of the judges on the new show, The Masked Singer, premiering on Wednesday. New Year’s Rockin’ Eve will also be full of performances by The Voice and American Idol alum! Christina Aguilera is headlining the show. 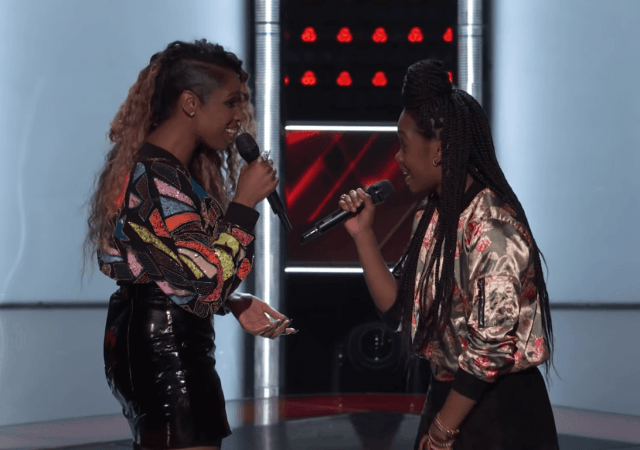 Ali Caldwell, who has appeared on both The Voice and The Four, announced that she will be performing with the pop superstar! In addition to that performance, ABC will broadcast “The Comeback Stage” fifth coach Kelsea Ballerini performing with The Chainsmokers. American Idol runner-up Lauren Alaina will also be doing a duet with fellow country singer Kane Brown. The Voice‘s Carson Daly will host NBC’s New Year’s Eve live from New York. He has hosted the show every year since 2004! Meanwhile, Keith Urban will be hosting Jack Daniel’s Music City Midnight: New Year’s Eve. 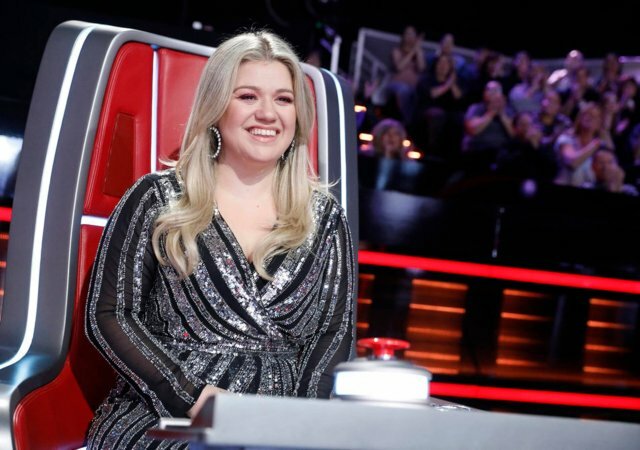 The special Nashville part of the show will feature performances by three of the four coaches on The Voice next season (Blake Shelton, Kelly Clarkson, and John Legend), plus Jennifer Lopez and Keith Urban himself. Fox’s New Year’s Eve will be hosted by Steve Harvey. 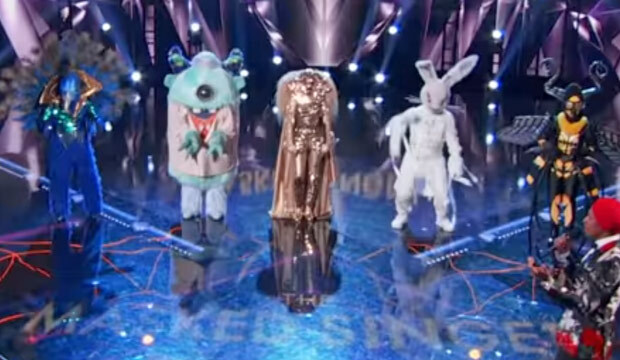 With The Masked Singer premiering later this week, Fox is bringing in some talent from the new show! Judge Robin Thicke will be performing and fellow judge Ken Jeong will also be making an appearance. If the network shows aren’t your thing, CNN will have their show, hosted by Anderson Cooper and Andy Cohen. This broadcast will feature a live performance by former The Voice coach, and Blake Shelton’s girlfriend, Gwen Stefani. No matter what you watch to ring in the new year, we wish you a happy and safe one. Cheers to a great 2019!